Ok so my eating is now out of control! I thought I had kicked the egg custard tart habit but I haven’t! I’ve eaten 4 of them over the past 2 days. I’ve also demolished a pack of 10 mini sausage rolls in the last 2 days. 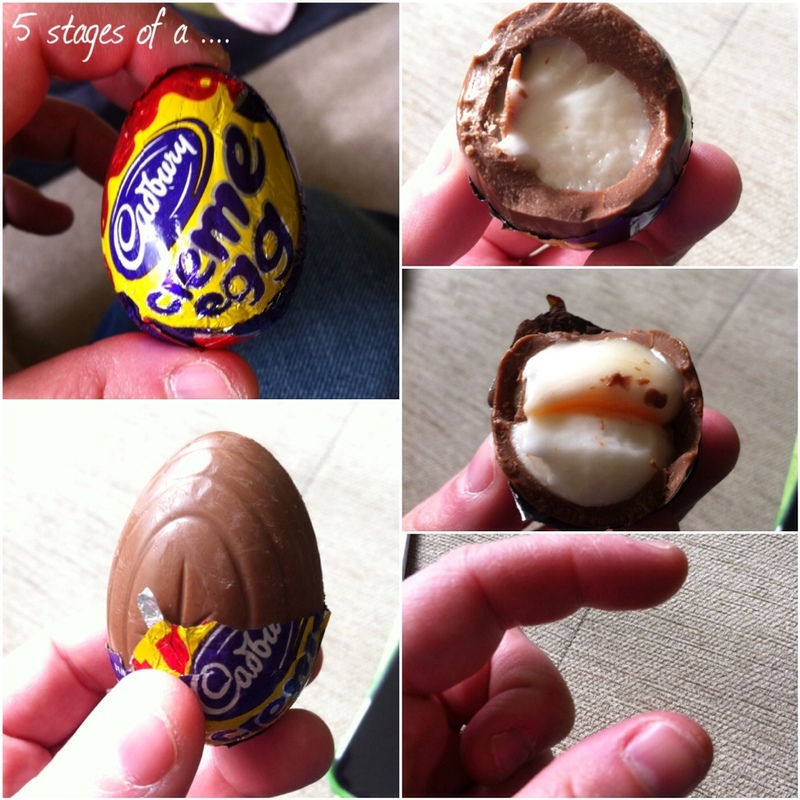 I didn’t have an Easter egg over Easter but instead had 6 Cadbury Creme Eggs instead. 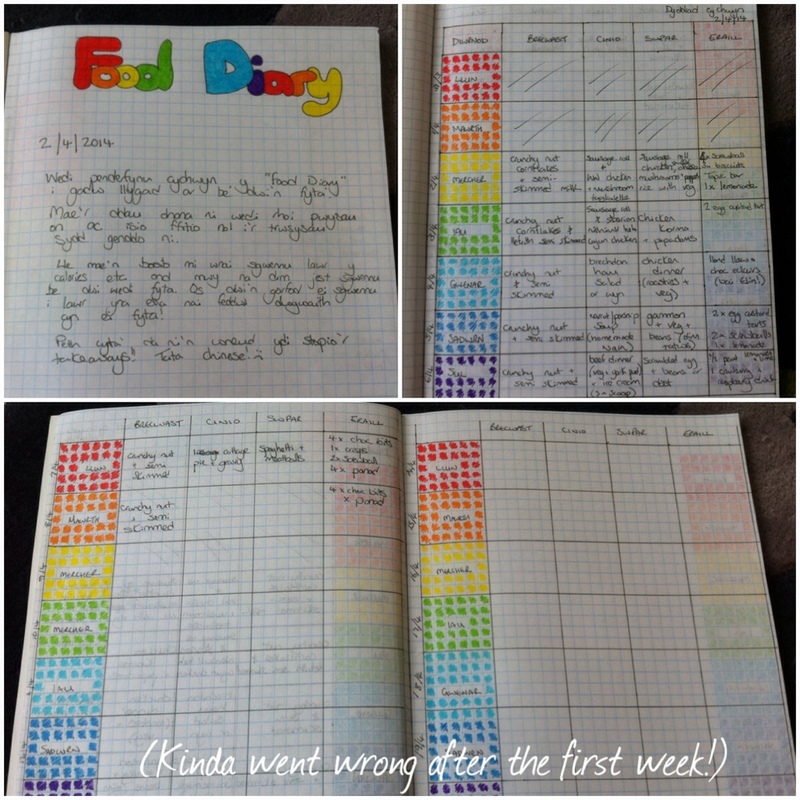 I decided to try a food diary where I write down what I eat. I started it on April 2nd but it didn’t last a week! I’ve found it again today so I’m going to restart it I think. My main problem is that I’m home all day and so I just raid the fridge! I know it’ll be easier when I’m back at work. If I want something to eat at work then I’ll have to physically go out to the shop and buy it. Ultimately it won’t be as easy to raid the fridge as there won’t be as much temptation. I have another two months before I’m back at work so I reckon I’ll be the size of a hippo before that! I need to fit back into my nice dress by September 4th as my cousin is getting married.